Custom toroidal transformers from Badger Magnetics are designed to meet your individual requirements no matter what quantity is needed. 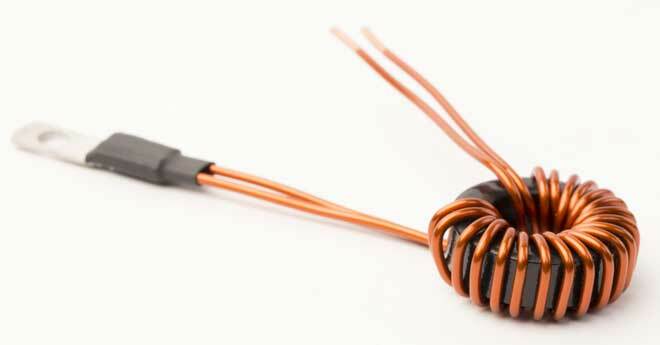 A custom toroid is an ideal magnetic circuit that is very efficient, smaller in size, lighter than a laminate transformer, less audible noise/hum, lower stray field emission level, operates at a lower temperature and offers a variety of mounting configurations. Badger Magnetics’ engineering staff can work with you to custom design a toroidal transformer to comply with your requirements. Core types: Tape wound silicon steel and amorphous materials, ferrite, and powdered iron. Badger Magnetics designs and manufactures custom toroidal power transformers for many varying industries and OEM’s. We have been a leader in manufacturing custom toroidal power transformers for over 63 years.